We all know and love Agile boards. Whether they are a simple three column progress indicator or a complex design representing our whole process, there is no doubt how much easier they make our projects. However, when starting out or wanting to innovate the form of the board can also seem constricting. 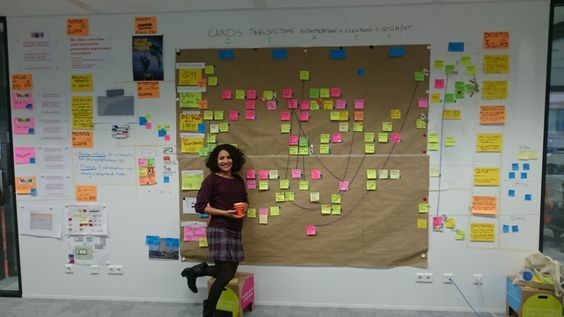 That’s why this week i want to take a look at some more innovative ways of interpreting the Agile board. Hopefully giving you some inspiration and ideas for your own Agile transformation! We are used to seeing Agile boards that are oriented towards one team or one purpose. And while those are still at use on the team level, this example brings an additional board to be used by the different PO’s of the same company. The name market place brings some sense in what this board is meant to be – a place to share, define priorities and decide on the common goals. It creates a space for the Agile teams to collaborate instead of focusing on their own piece of the story. Are you a visual person at heart? Well then you will certainly love this one. 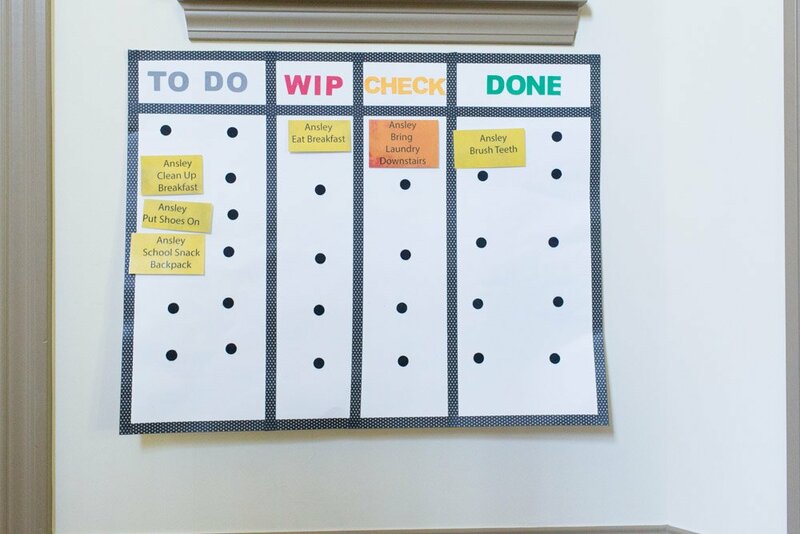 Instead of focusing on three process steps (To Do, Doing and Done) the author of this board only concerns themselves with two – To Do and Done. Since there are many different kinds of projects on their plate, the board is instead divided and color coordinated to represent all of them. This allows you to quickly see how much work is to be done in each field and also makes your work space look just a little more beautiful. Kanban can also be great for those of you working alone as it becomes a great motivator. Ever had trouble coming up with new designs while at the same time trying to construct and promote? The owner of this board certainly has. However, visualizing all of the work on a modified Kanban board helped them move through bottlenecks and focus on one issue at a time. This creating a more clear head space and enabling productivity. As it turns out Agile can not only help us concentrate during office hours, but also to manage the off hour activities. In this example various activities are separated not by progress columns, but by the days of the week instead. Which makes sense for our personal lives where certain things have to be done on a certain day. Nonetheless it allows the user to observe progress, identify bottlenecks and focus on the priority items each day. 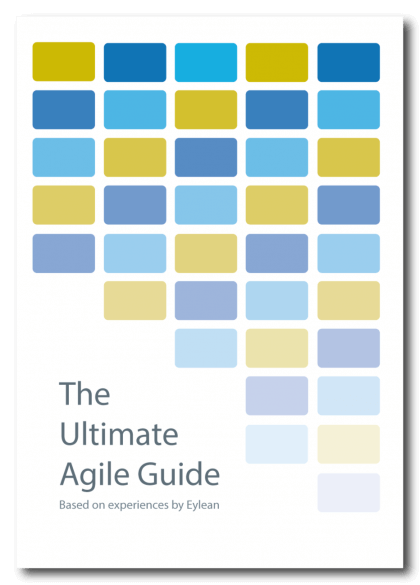 Thought Agile can only be found in professional settings? This family disagrees. They have successfully adopted Kanban methodology to teach their kids responsibility of doing various tasks around the house. Which has also helped with their own workload as parents. To make the process more enjoyable the kids get a reward of their choice after a certain number of tasks is competed, teaching them about money. Win-win don’t you think? 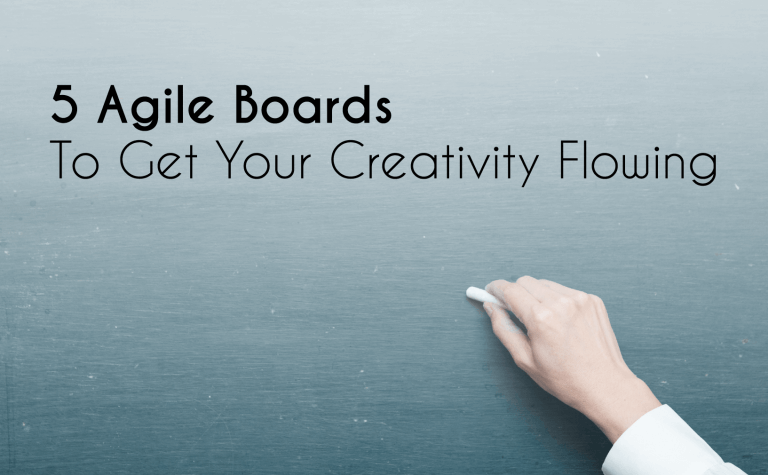 Got an unusual Agile board of your own? Share with me in the comments and i will make sure to feature it next time!